Haley is the perfect child that any parent could ask for! Beautiful, funny, sarcastic, smart.... she couldn't wait to go to college to see what new, fun adventures awaited her education! Monday July 8th it was discovered that my daughter Haley had a massive brain tumor (the size of an orange). On July 10th she had a craniotomy to remove the tumor. Haley 'celebrated' her 18th Birthday in the hospital on the 12th. 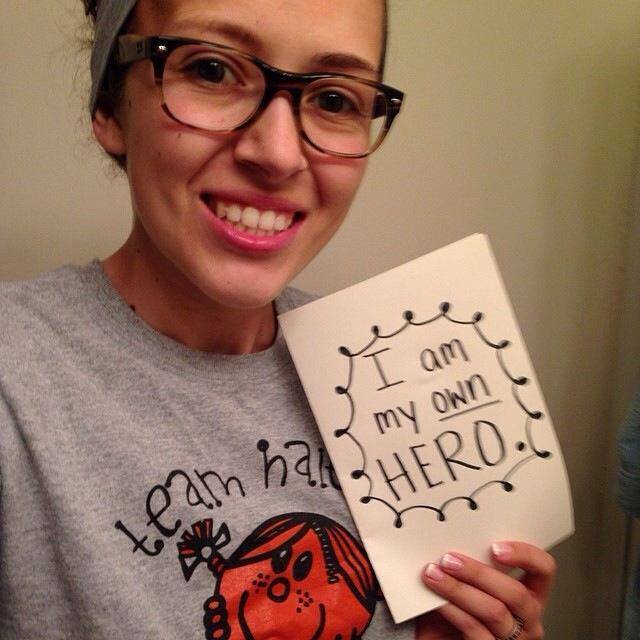 Haley was diagnosed with an aggressive, rare form of brain cancer - Anaplastic Oligodendroglioma Grade 3 - on July 19th. Of the 4,300 brain tumors in kids each year (only 1,250 in kids age 16-19), only 2% are diagnosed as this type of cancer. She has endured many treatments, 4 different types of chemo, multiple transfusions and so many other things it's too hard to keep track. Yet she remains the most positive, amazing person to everyone around her. She is as tough as they come! Today, I write to you on behalf of my family, Haley Lichter and Misty Lichter. Misty is my cousin and the mother of Haley. Both of these two are extremely important members of my family, my friends, and my life. These two are fighting a battle no one could ever imagine and could really use help and support in this time of need. 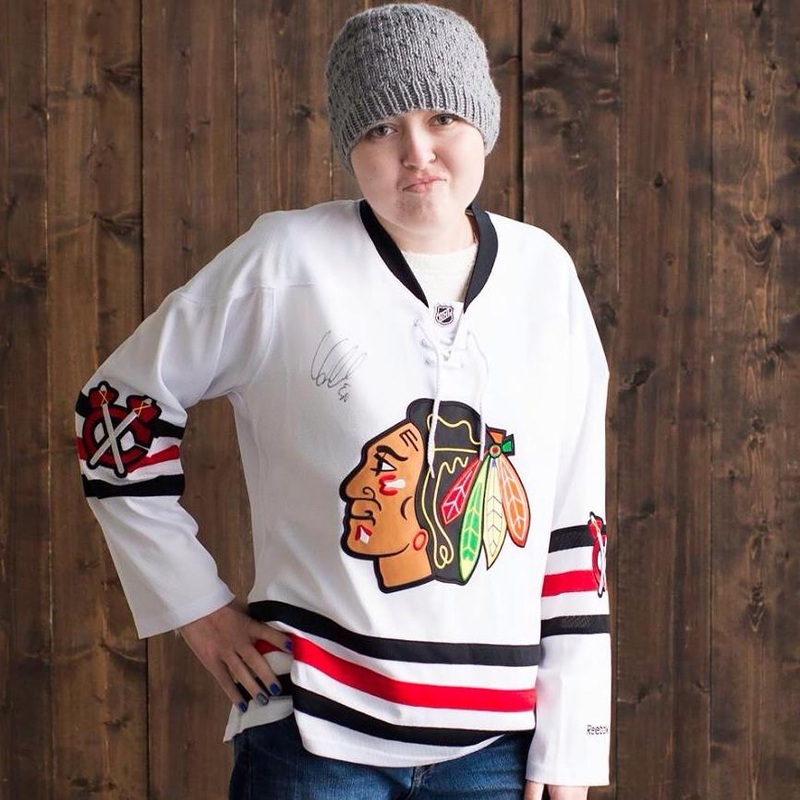 Haley is a 2013 Graduate of Cary Grove High School who was diagnosed with cancer in July 2013 at the age of 18 years old. On Monday July 8, 2013, it was determined that Haley had a massive brain tumor the size of an orange on the frontal region of her brain. On July 10th, she had a craniotomy to remove the tumor. On July 12th, Haley 'celebrated' her 18th Birthday in the hospital recovering. 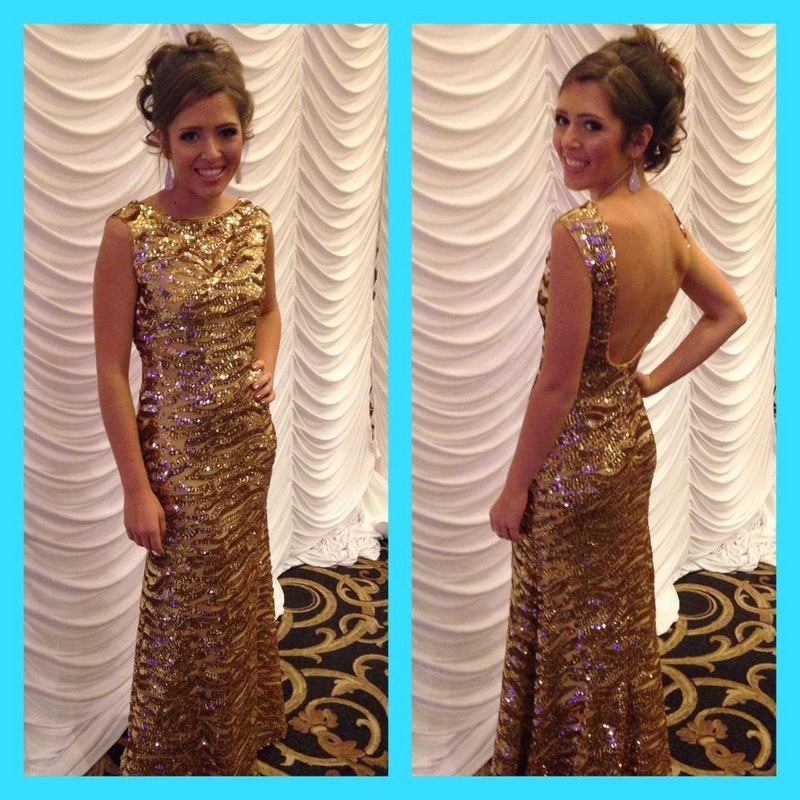 On July 19th, Haley was diagnosed with an aggressive form of cancer - Anaplastic Oligodendroglioma Grade 3. Here is just a bit of background knowledge on the experience that changed Misty, Haley, and my family’s life. Last year, Haley was in pursuit and preparing for her first year at Roosevelt University in Chicago when this all came about. She was beginning her transition into adulthood and preparing to leave her childhood behind. Needless to say, this situation kicked adulthood and reality into high gear. I am writing to you because they are in need of financial help. Since Haley’s diagnosis 16 months ago, Misty has had to quit her job to help support Haley and help her through her rough journey with appointments, radiation, chemo, and now self-care. Being a single mother, this was a very tough call, but one she gracefully accepted. She told me “getting Haley healthy, is my job now,” and I know Haley could not do this without her. Misty has been there through everything without leaving her side and without asking for help from others. My hopes are that you choose to help these two on this tough voyage that they are going through. Fundraising has been done to help this family, but with the cost of living, travel, MEDICATIONS, and medical care, the costs continue to pile up. There seems to be no end to the debt that being sick can cause. For me, being in these situations is so hard and there is little that can be done to help or so it seems. There is always an overwhelming feeling of helplessness that doesn’t go away. Lucky for you, you have the opportunity to do something I deeply wish I could personally do, which is to alleviate some of the financial burden that is adding to the stress they both feel. Haley is old enough to understand the cost of all this and feels guilty for the strain that it is costing her mother. Misty knows there are harder battles to fight, but is overcome with stress of the piling bills. Right now, the focus should be on finding a cure and helping Haley live a long and healthy life. I’m not naïve enough to believe that lessening the financial load will make everything better, one can dream, but I do know it could help. Sometimes a little help can make all the difference in the world. I’m asking from the bottom of my heart to consider my family when you are seeking out candidates for financial assistance.